Perfection, and indeed the quest for perfection is something to be embraced and celebrated, so is a laudable theme and title for a cocktail competition. 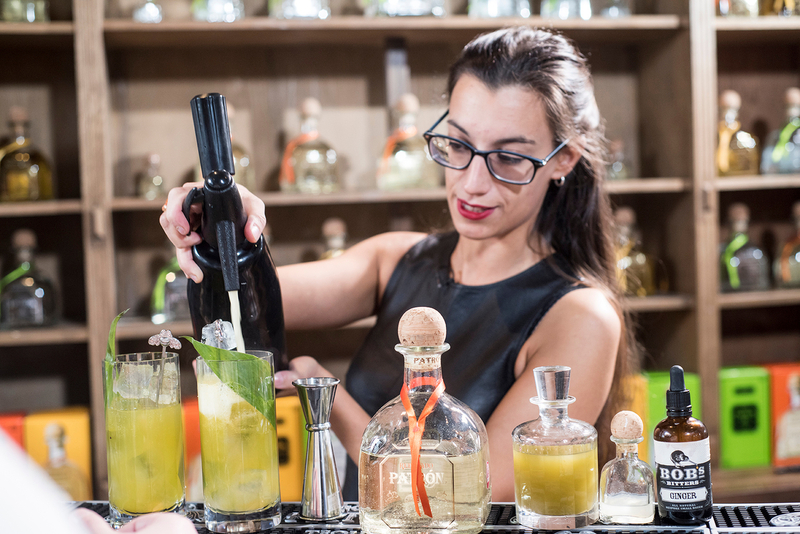 Patrón Perfectionists encourages bartenders to go the extra mile as they strive for excellence in their knowledge, technique, presentation and recipe while also celebrating creativity. Back in July, I had the pleasure of judging the Scottish heat of the regional competitions that produced the following six finalists. 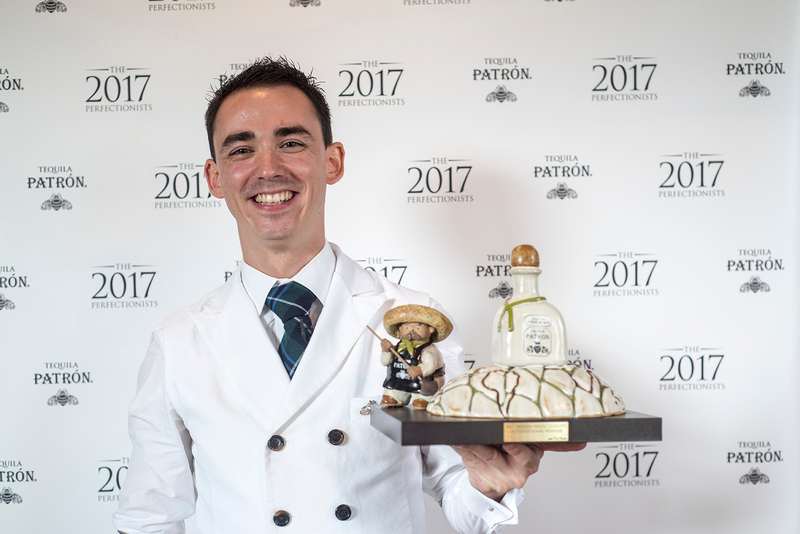 They recently competed at the Patrón Perfectionists UK final held at the start of London Cocktail Week in the rabbit warren of rooms and caverns that comprise T.T. Liquor. Writer and raconteur, Joel Harrison hosted the final and acted as timekeeper with each bartender given ten minutes to present their cocktail to myself and fellow judges David Alan, Patrón's Manager of Trade Education and Mixology, and Mike McGinty, General Manager of Voyage of Buck, Edinburgh and the 2016 Global Winner of The Patrón Perfectionists Cocktail Competition. As with so many competitions, deciding the winner proved difficult and Ludovica Fedi deserves mention for her superbly presented cocktail. We judges were split between the Blue Bar's Andrea Melis and Greg Almeida from Scarfes Bar. Both London based bartenders gave flawless presentations demonstrating their knowledge and bartending ability and both made great cocktails. However, while we loved the simplicity of Andrea Melis' Madame Y Patrón cocktail it was the lengths Greg had gone to in making the ingredients that comprise his Endless Journey cocktail that made him the worthy winner. 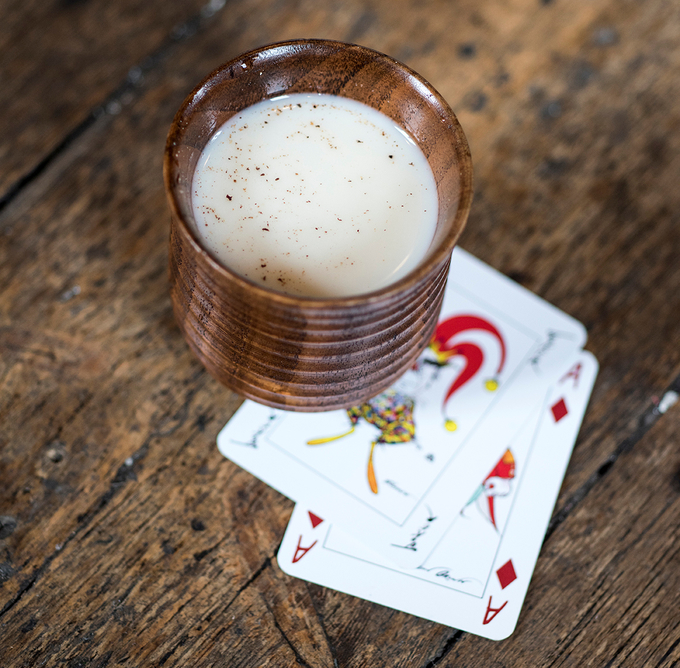 Greg's homemade jasmine and almond horchata was so good that it would make a very enjoyable drink on its own, while his mole distillate made using a rotavap is a demonstration of how this piece of high-tech lab equipment can be used to good effect in a bar setting. 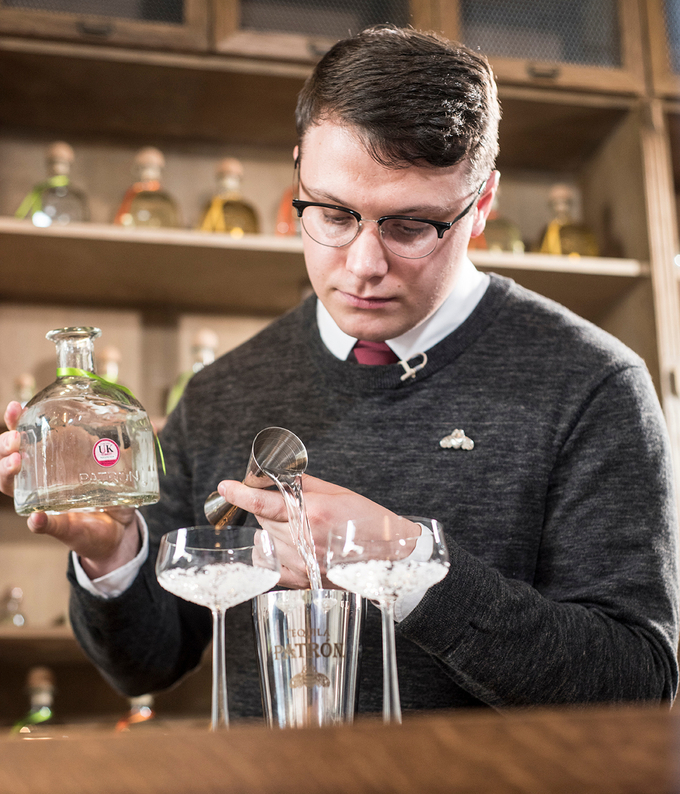 In January, Greg will travel to Hacienda del Patrón, the purpose-built distillery and home of Patrón in the Highlands of Jalisco, Mexico to compete against bartenders from 18 other countries at the global final of The Patrón Perfectionists Cocktail Competition. Greg has worked in the hospitality industry for 13 years where he began as a chef, giving him a good understanding of flavours and techniques. 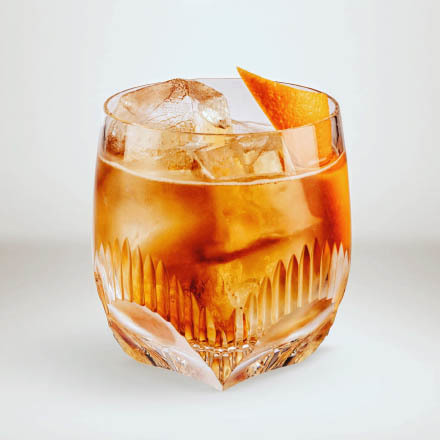 He currently heads the bar at Scarfes, Rosewood Hotel, London, which has been nominated in the Top 10 Best International Bars at the TOTC Spirited Awards. 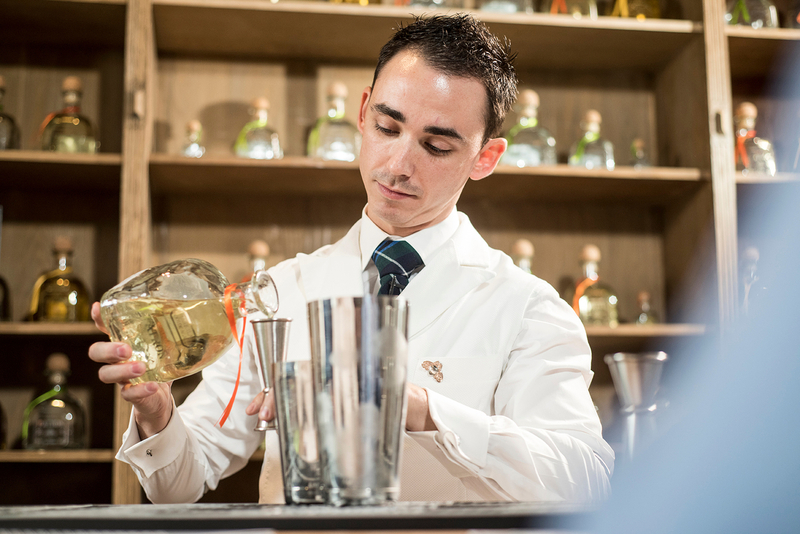 "My inspiration comes from what makes Patrón such a brilliant tequila; the people that make it, but moreover to all mankind. This cocktail is a mix of traditions, long-proved flavours and new techniques to pay tribute to how awesome man can be." Method: THROW all ingredients with ice and strain into vessel. Andrea was - quite literally - born to do this. 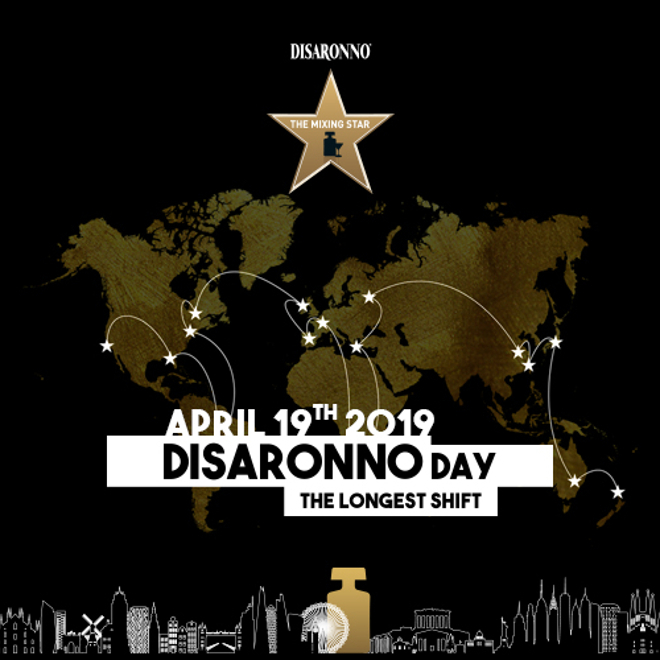 Hailing from Cagliari in Italy, he was raised watching his family run their family drinks business. 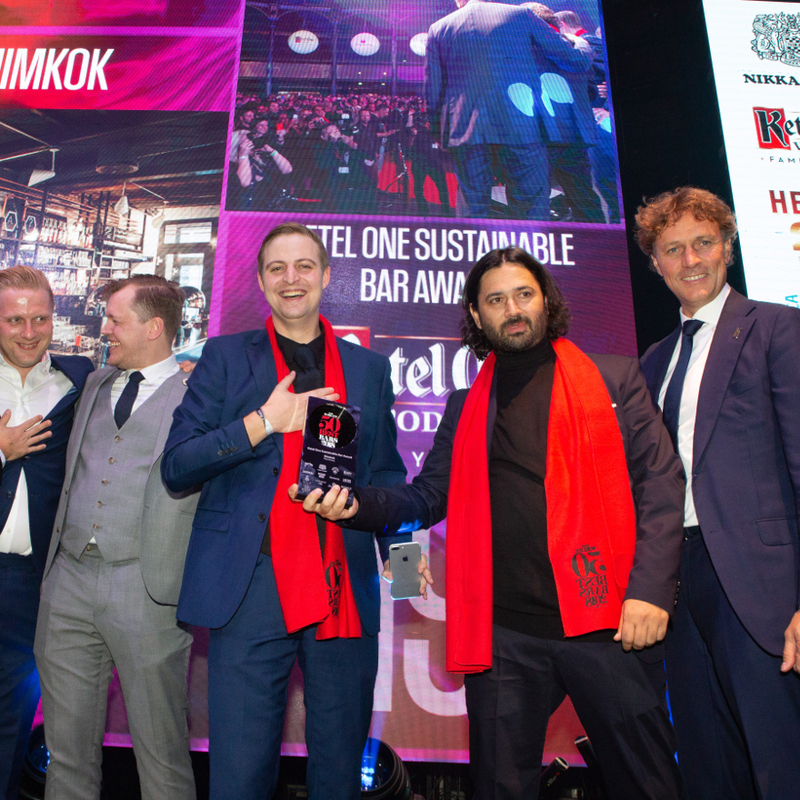 Since then, Andrea has worked in bars in Italy, Spain, and for the past five years in London where he has wowed customers of the Social Eating House, The London Edition Hotel and now, The Blue Bar at the Berkeley. "My cocktail is inspired by an ideal love story: bringing together the classic touch of champagne with the bold agave notes of Patròn Añejo. 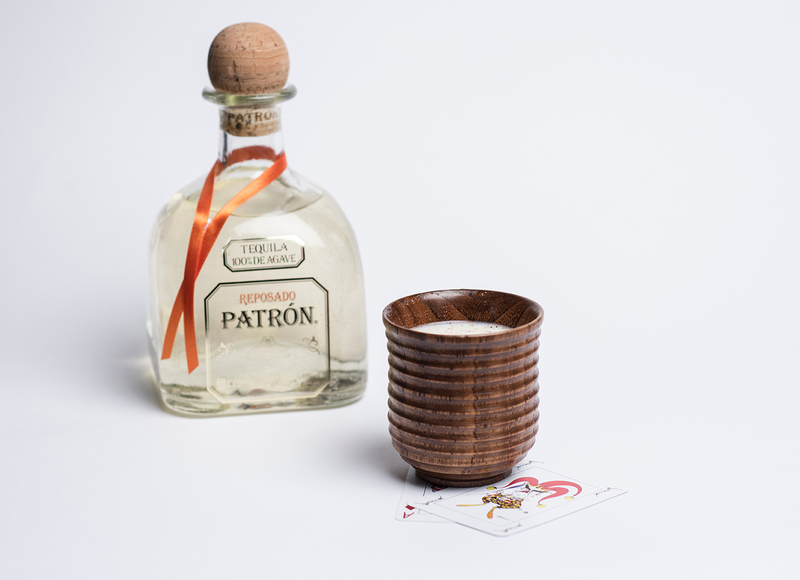 Like a successful date, here's to the new couple - Madame Y Patrón." Method: STIR first 5 ingredients with ice and strain into chilled glass. TOP with champagne. After starting her bartending career in London, Ludovica spent time running bars in Hong Kong, Edinburgh and around Europe before becoming Head Bartender at the stunning American Bar in the Scottish Highlands. 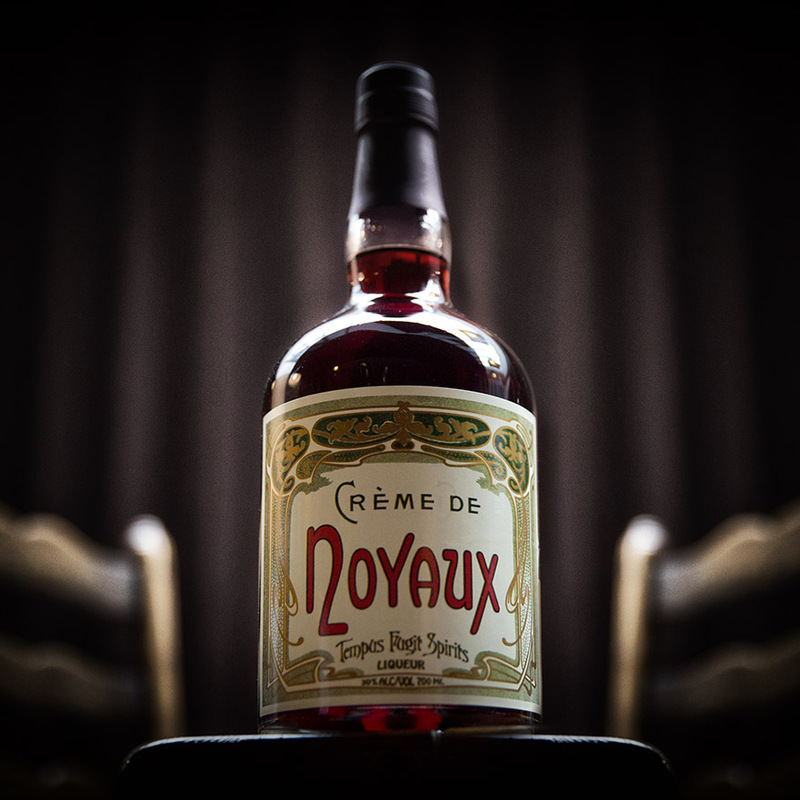 "My drink is inspired by my two favourite artists; Mexican painter, Frida Kahlo and US entertainer, Josephine Baker. 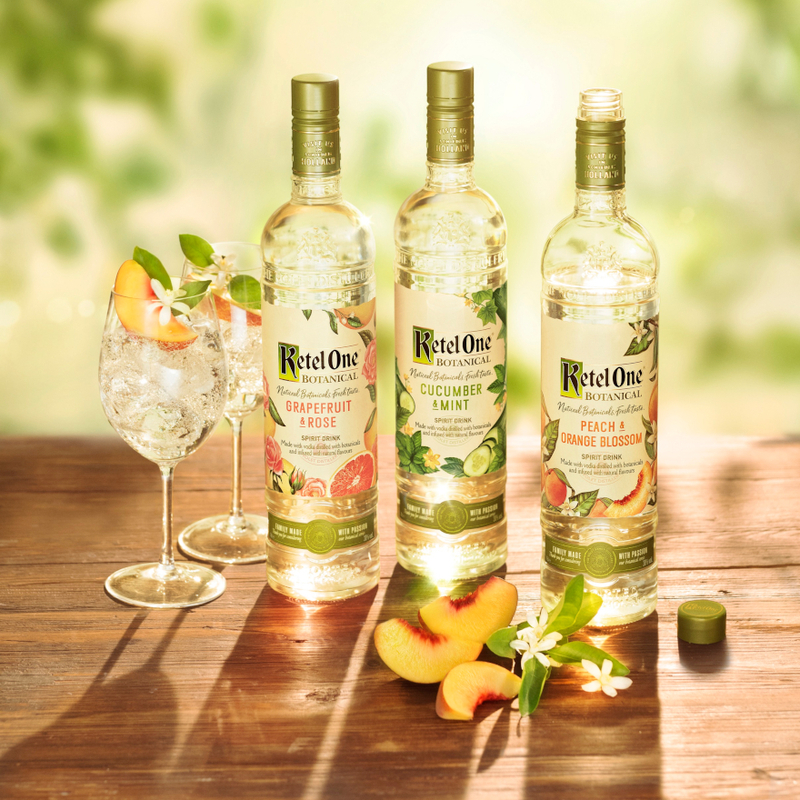 To me, they embody strength and resilience with a lot of fun and energy - something I believe that my cocktail conveys." Method: POUR all ingredients into ice-filled glass. Chelsie has worked in the drinks industry for 12 years, working and managing several bars in Bristol. This is her fifth year of competing and she has previously been crowned 'Bristol's Best Bartender'. "My inspiration is taken from the beginning of agave spirits, pulque. 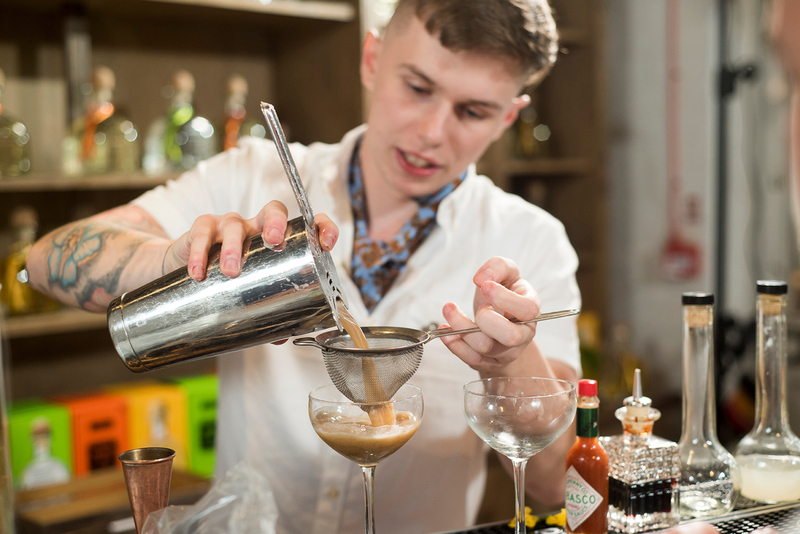 Influenced by the flavours of Mexico, the Mayahuel Goddess and the perfect production of Patrón, I have created a drink that's perfect to knock back in the heat of Mexico." Method: SHAKE first 5 ingredients with ice and strain back into shaker. DRY SHAKE (without ice) and fine strain into frozen glass (no ice). TOP with lager. Brendan has been bartending for just a year but has already opened his own venue, taking the quality craft cocktails and fine wines of the city centre to the outskirts. 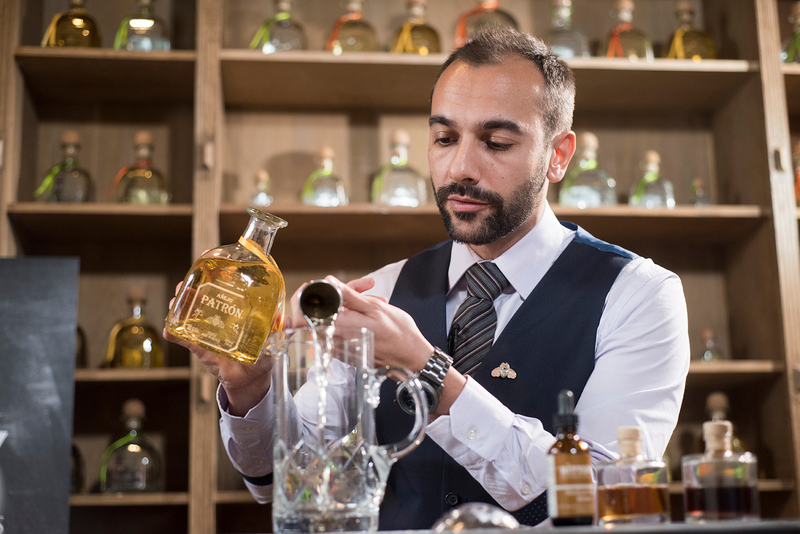 He has competed in several competitions and hopes this year is the perfect opportunity to showcase his skills and highlight the versatility of Patrón. 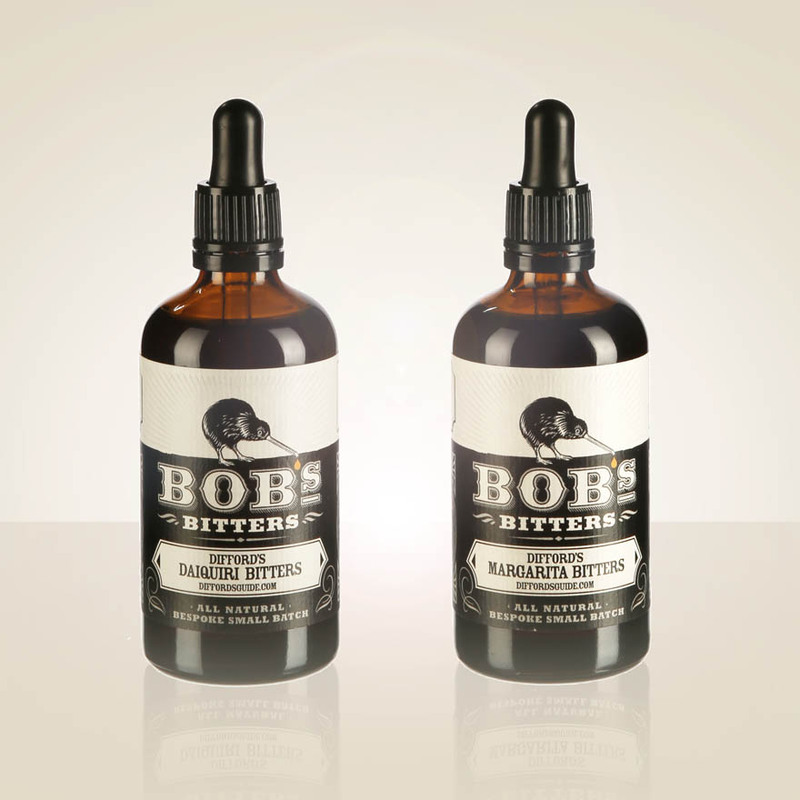 "My drink symbolises when I first joined the Navy, sailing from Liverpool to Cornwall. It also represents my first deployment to the east coast of South America and the Caribbean whereby I helped the Mexican Navy with their maritime security efforts." Brian began his career in an Irish bar in Sydney, Australia. 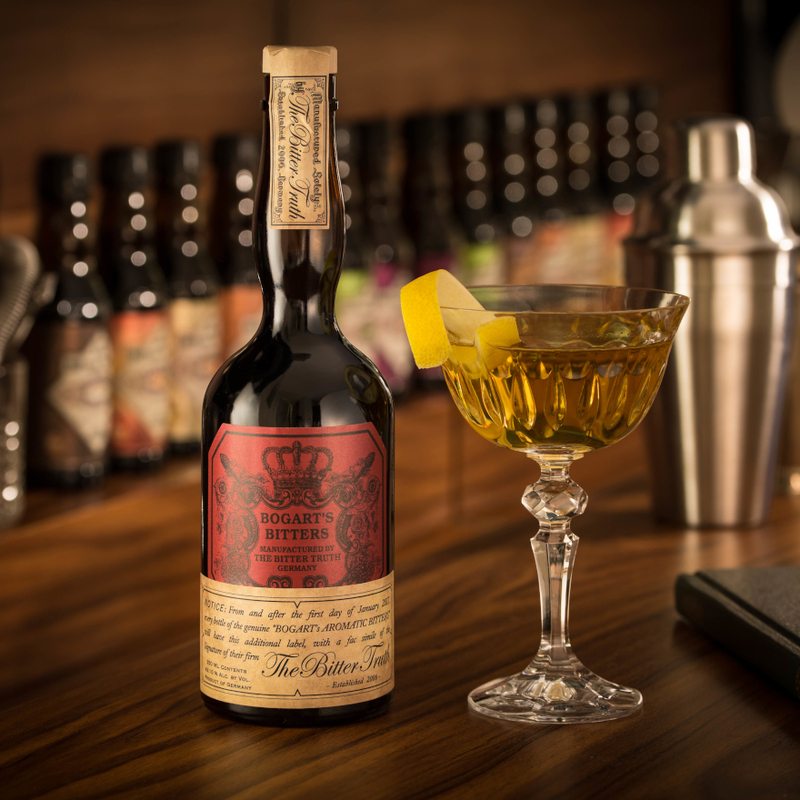 After discovering a passion for bartending, he returned to Belfast and began working in high-end cocktail bars, such as The National and The Perch, before becoming Head Bartender at The Five Points. 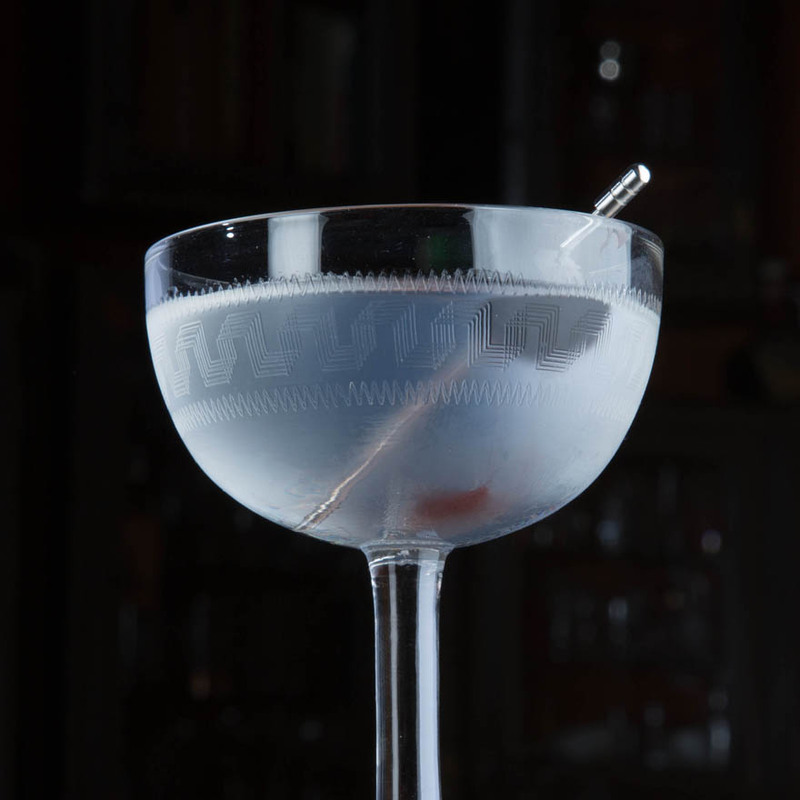 "My cocktail is inspired by Belfast and the Irish bar scene in general. 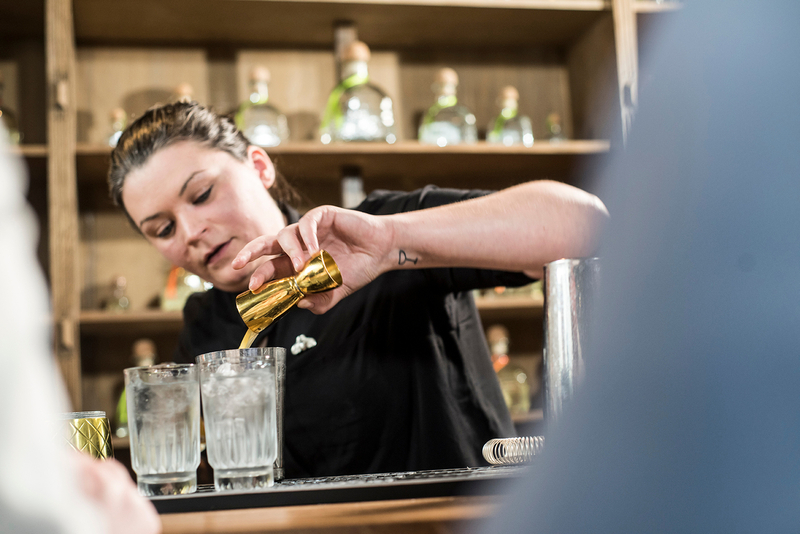 I have sought to introduce sipping tequilas to the Irish palate by pairing Patrón with Guinness, a universally recognisable brand with a flavour profile that the Irish are comfortable with."